Personalised Selena Gomez Pen With a Design and Name of your Choice! 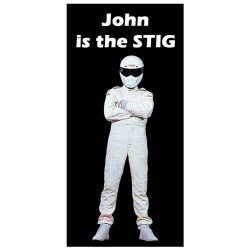 Personalised Top Gear & The Stig Pen With a Design and Name of your Choice! 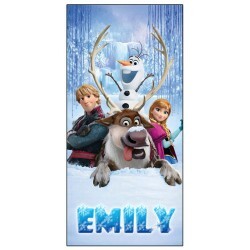 Personalised Frozen Pen With a Design and Name of your Choice! Personalised One Direction Pen With a Design and Name of your Choice! 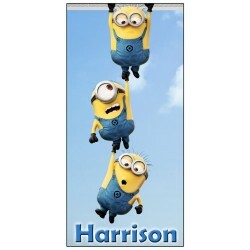 Personalised Minion Pen With a Design and Name of your Choice!